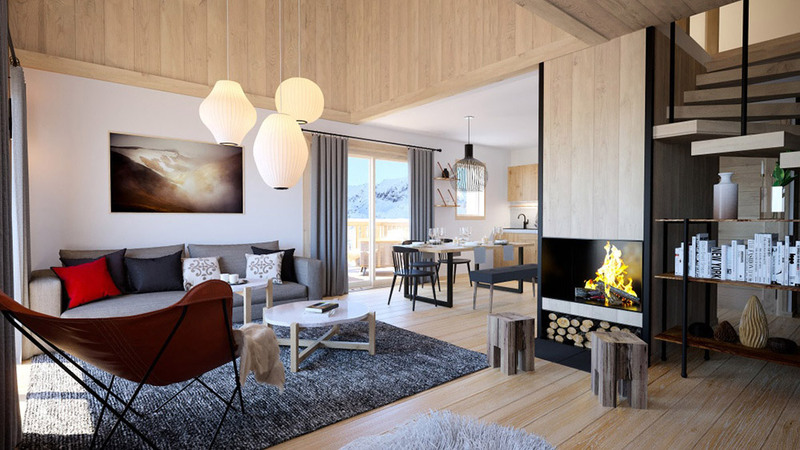 Le Hameau de Clotaire is a brand new development of 55 one to three bedroom apartments to be built in an ideal ski in, ski out location. 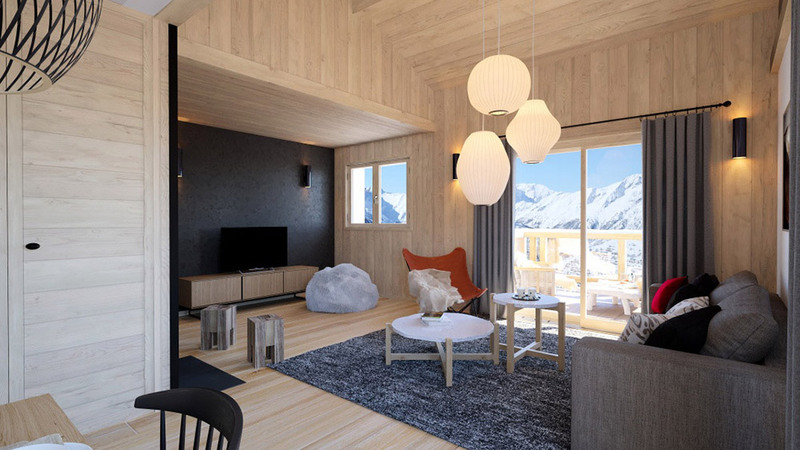 Both the interior and exterior of Clotaire will be finished in a traditional Savoyard style and each apartment will enjoy panoramic mountain views. 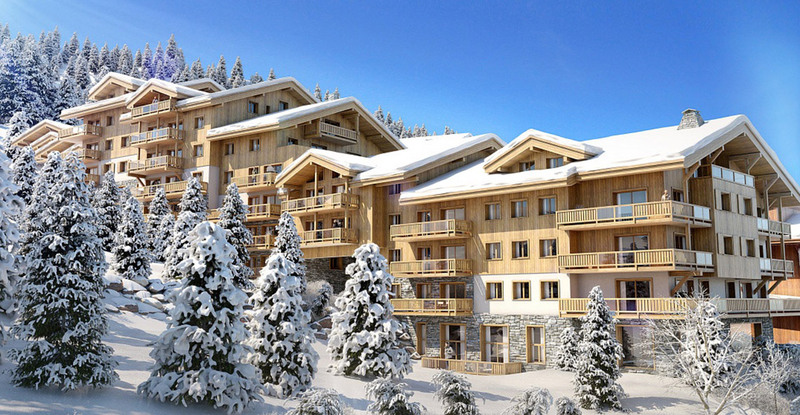 The residence is also to be built next to the new extension of the 4* Hotel Les Grandes Rousses. 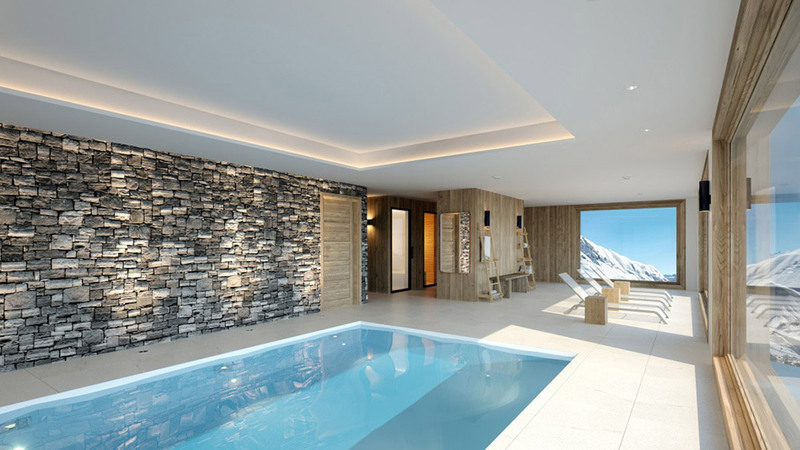 This allows owners of Clotaire direct access to it’s extensive wellness facilities including a swimming pool, sauna and steam room. 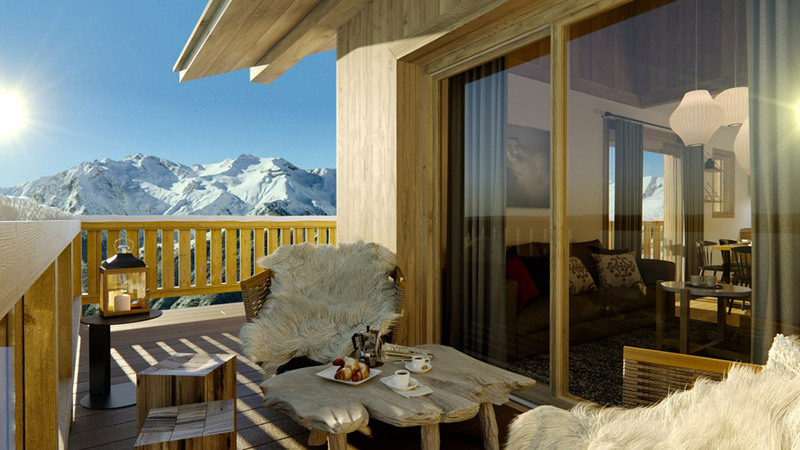 Alpe d’Huez is a large, modern resort on a high, open and sunny plateau that has invested 350m euros to expand and improve it's ski area. 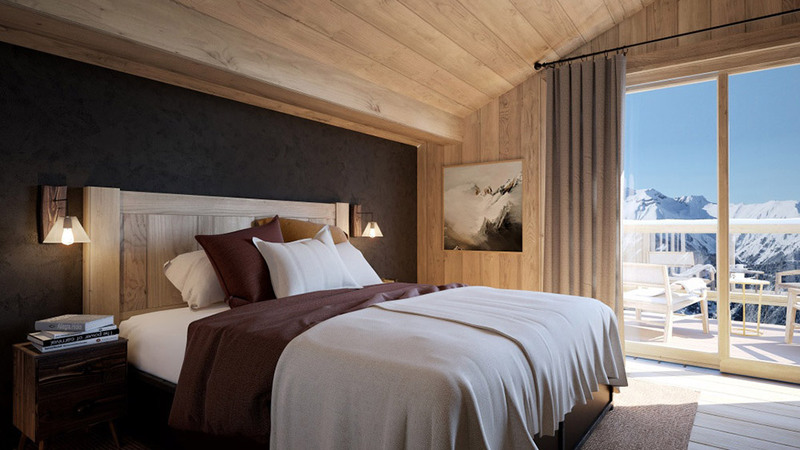 Another step in the huge Alpe d'Huez redevelopment project, the White Peak Lodge is a new residence of quality apartments situated in an unbeatable position.